A man has been arrested over the killing of a 21-year-old Israeli student in Melbourne, Australian police say. 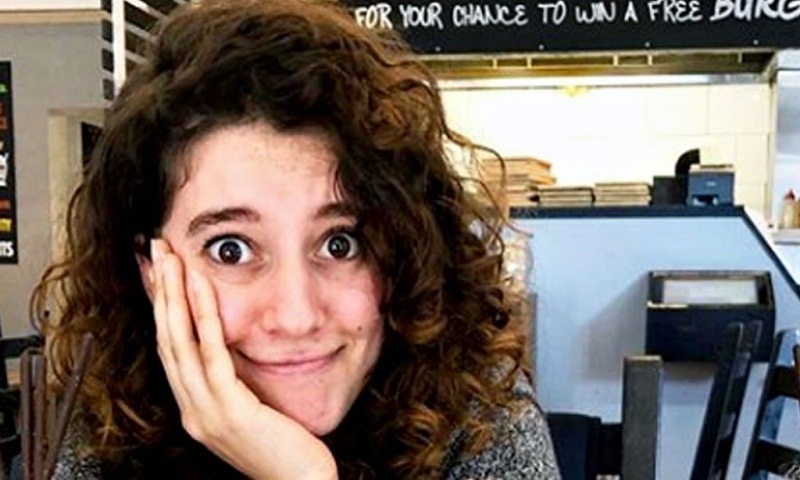 The body of Aiia Maasarwe, 21, was found near La Trobe University in the city's north. She had taken a tram home late on Tuesday after a comedy show. She was attacked while speaking on the phone to her sister, authorities said. A 20-year-old man was arrested in a nearby suburb on Friday. Victoria Police did not immediately provide further details but thanked the public for their help. Earlier, detectives said they were not ruling out the possibility that Ms Maasarwe had been sexually assaulted before her killing. "Our presumption at this stage is that this was a random attack and opportunistic," Inspector Andrew Stamper told reporters on Thursday. The killing has caused widespread outrage in Australia, sparking renewed anger and debate about violence against women. Hundreds of people had attended a vigil at La Trobe University, local media reported, with a larger vigil scheduled for central Melbourne on Friday night. Ms Maasarwe's sister, worried about Aiia, is reported to have called Australian police around the same time the body was found on Wednesday morning outside a shopping centre. In their previous call, she had "heard the sound of the phone falling to the ground and heard some voices", Insp Stamper said. Ms Maasarwe was a student of Chinese and English at a university in Shanghai, her uncle, Abed Katane, told Israeli media. She was on an exchange programme at La Trobe, he said. "She was an excellent student, full of life. She wasn't in a very dangerous country at all, and yet we are still receiving such a painful message," Mr Katane told the Haaretz newspaper. Aiia Maasarwe's father has arrived to identify the body, which the Israeli embassy said it would assist with returning to Israel. A black cap emblazoned with "1986" and a grey t-shirt were found near the crime scene, and were being forensically tested. Police also scoured CCTV footage for clues. Last June the killing of 22-year-old comedian Eurydice Dixon also generated much public anger. Ms Dixon was raped and killed while walking home after a performance in Melbourne. Australia's human rights commission has said that the country has "a disturbingly high rate of violence against women". According to government figures, one in five women, and one in 20 men, have experienced sexual violence or threats since the age of 15. Melbourne, Australia's second-largest city, draws large numbers of foreign students to its many universities. More than 200,000 students came to the state of Victoria in 2017 to study, according to the state government.